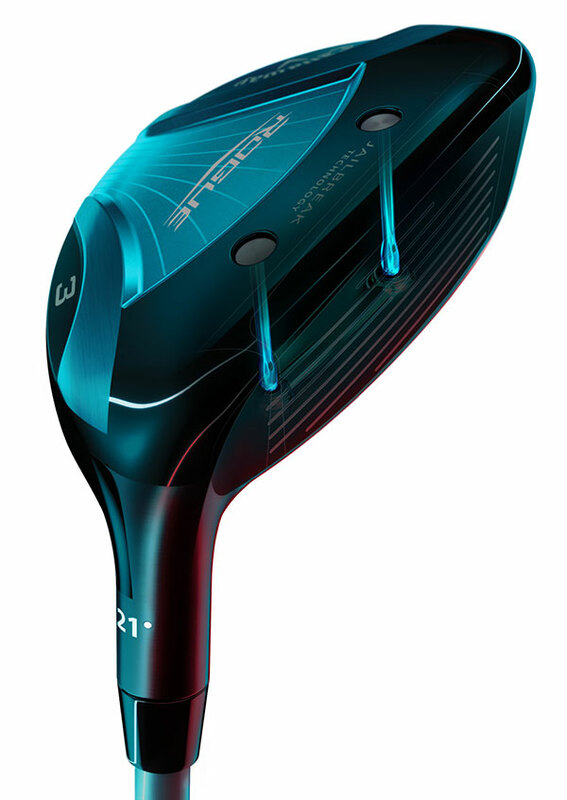 This Rogue hybrid is very easy to hit, with long and straight ball flight. I am able to hit a lower trajectory shot with this club than with my Rogue fairway woods. Was struggling with consistency with 4 and 5 iron so i purchased this club. ProsEasy to hit from all lies. Doesn't over hook like other hybrids.